It's hard for AP Dads to find support. 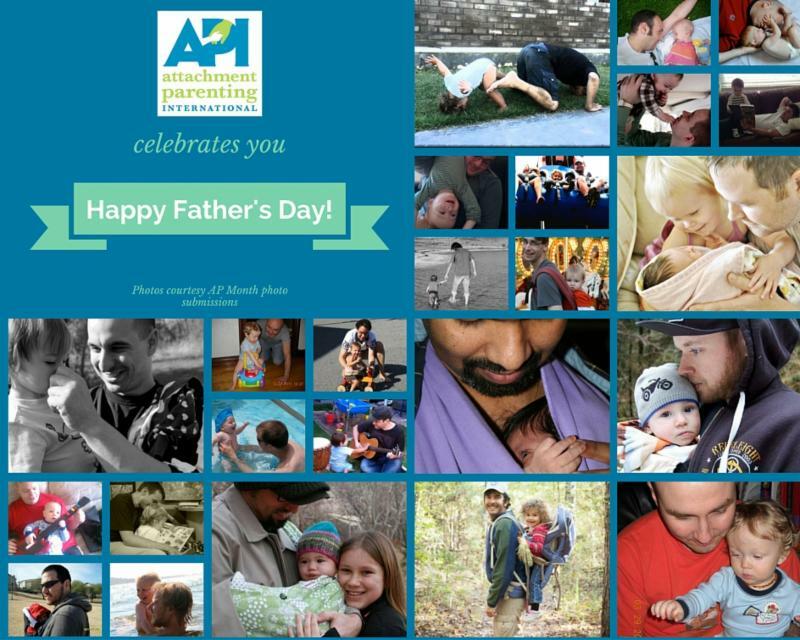 Nonetheless, these AP Dads are gently changing the world every day with and for their children through their care, empathy, playfulness, attention, perseverance, and responsiveness. We are grateful to them and new API Leader Craig Wickenberg, along with other father API Leaders, as they work to change and model parenting mindsets and practices. We celebrate and encourage them today and wish them a very Happy Father's Day! This month, we bring you news on lots of exciting parenting topics. 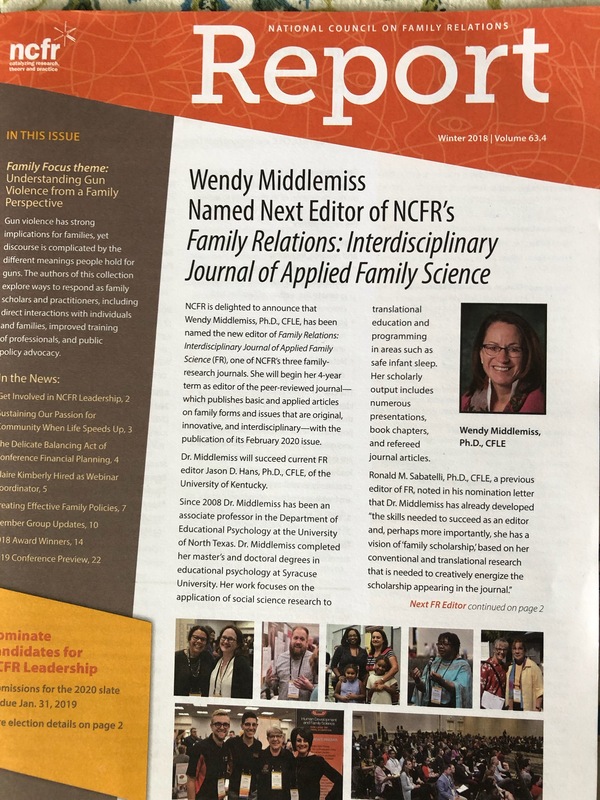 Click here to read more about Father's Day; upcoming meetings and events; new API Leaders and group; more sleep for teens; swaddling uncovered; safe sleep guidelines; gentle weaning; flaws in sleep training study; progress report on violence against children; 2015 birth data; children and screentime; The Snugli story; self-compassion; The Attached Family magazine; and MORE! Read Editor's Picks below, or click through to read all the parenting news and research. API's "The Attached Family" magazine: "Parental Presence: Birthing Families, Strengthening Societies" available now! Gordon Neufeld, Dr. Bill Sears, Peggy O'Mara, Laura Markham, Kim John Payne, Mayim Bialik, Lu Hanessian, Ina May Gaskin, Susan Stiffelman, Scott Noelle, Jim McKenna, Larry Cohen, and many others speak with API on their work, experiences, and life. Interviews chock full of great parenting nuggets and a lively discussion laced with friendship and humor. Download and listen at your convenience and support API! Your June API Links - Happy Father's Day!